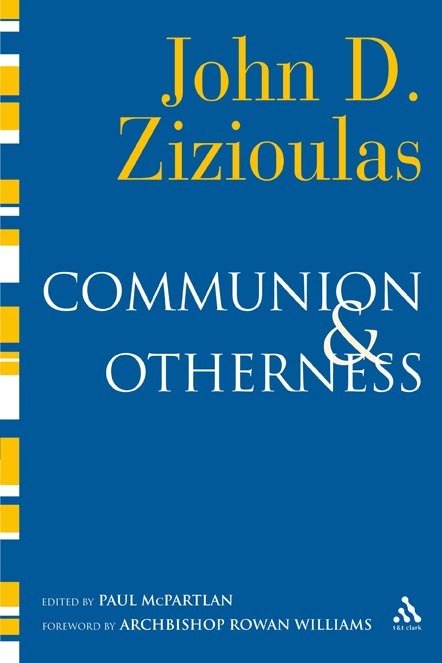 "Zizioulas wrestles with existential questions and provides us with ontological answers. He presents us with a set of contrasting concepts: ontology-epistemology, person-essence, love-knowledge, heart-mind. The last pages of the book reveal how the Trinitarian theology of love and personhood has been expressed in the ascetic spirituality of the Christian East. He identifies the human heart, rather than the mind, as the centre of human existence. Rehearsing the case argued throughout the book, Zizioulas views love as superior to knowledge, and accords pre-eminence to ontology over epistemology. This is a book long awaited - and I believe rightly so - from a theologian who some consider to be a contemporary Church Father." 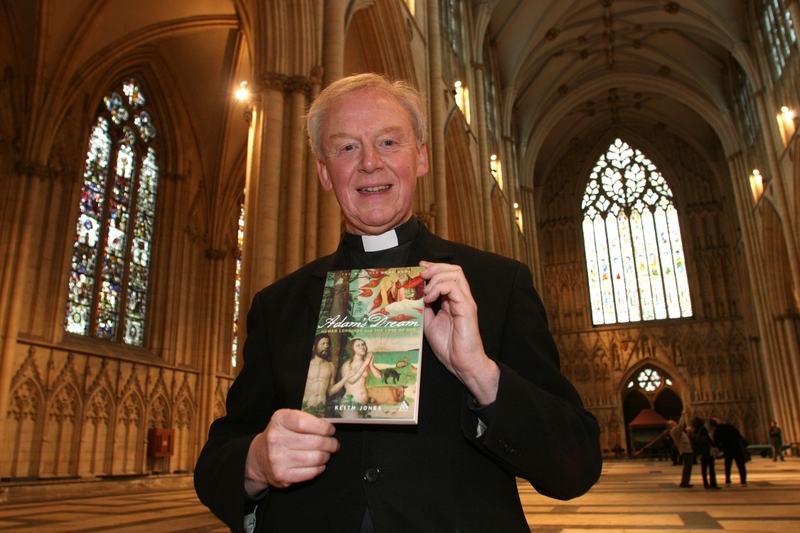 Wednesday 16th January saw an exciting event taking place at York Minster to a large audience - the launch of Adam's Dream: Human Longings and the Love of God, The Mowbray 2008 Lent title by Keith Jones, The Dean of York. During this noteworthy occasion the Dean talked about his new book at a reception that attracted much interest from media, Clergy and Laity. Adam’s Dream is a timely book for Lent which offers a personal exploration of how Christianity can make sense of modern life at this time of deep reflection and prayer. Expertly drawing upon Milton’s Paradise Lost and Adam’s dream therein, Jones uses this as a motif to explore how dwelling on the Bible can offer us answers to our hopes and dreams, which may far surpass our expectations and bring us closer to God. Keith Jones was born in Shrewsbury. He read English and then Theology at Selwyn College, Cambridge, and was trained for the priesthood at Cuddesdon College. He was made Dean of York in 2004 and has made a priority of developing strong participation by York Minster in the life of the city and the diocese. The Society of St Catherine of Siena, in collaboration with T&T Clark/Continuum Publishers, is planning to hold a seminar and reception to launch the publication of Margaret Barker’s latest book, Temple Themes in Christian Worship, recently published by T & T Clark. This new book is a sequel to her earlier book, The Great High Priest: The Temple Roots of Christian Liturgy (T&T Clark, 2003), and like that one, it is a serious and extensive investigation of the Jerusalem temple tradition, undertaken in a way that challenges many of the more conventional assumptions of New Testament scholars and Christian theologians in particular. Dr Susan Frank Parsons (Society of St Catherine of Siena). The floor will then be open for debate. Places are limited in order to facilitate this. The date is set for Wednesday, 5th March 2008. The seminar will meet from 2.00 to 5.00 pm (with a break for tea) at the University of Notre Dame London Campus on Suffolk Street (beside the National Gallery) at the kind invitation of Professor Paul Bradshaw. This will be followed at 5.30 by Sung Vespers at Our Lady of Assumption on Warwick Street, a short walk away. The evening will conclude with a drinks reception from 6.30 to 8.00 p.m. in the Strangers Room of the Reform Club on Pall Mall. These venues are all within easy reach, a 5 minute walk between each of them. It is our hope that this event will not only serve to launch this particular book, but in addition will enliven further researches in temple studies within the academy and beyond. If you would like to apply for a place either in the seminar or for the reception to follow, please write as soon as possible by email or post to the address below. Save The Date in 2010! Catholic Theological Ethics in Trent! James F. Keenan, editor of our recent publication, Catholic Theological Ethics in the World Church: The Plenary Papers from the First Cross-cultural Conference on Catholic Theological Ethics, has recently announced the website for the Second Conference to be held in Trent, Italy in July of 2010. You'll be able to find out more information at the website. "The present books offers an investigation into the Christological reflections found in the work of three contemporary thinkers, namely Gianni Vattimo, René Girard and Slavoj Žižek. 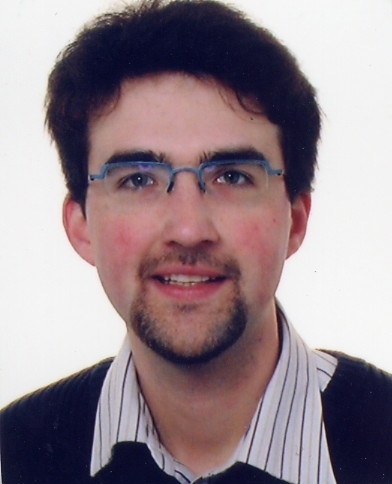 It is one of the results of my doctoral research, which began in October 2003 and which intended to compare and evaluate from a theological perspective the work of a number of contemporary continental philosophers who had recently made a so-called ‘turn to religion’ and to monotheism in particular. The original project text mentioned the names of John D. Caputo, Richard Kearney, Gianni Vattimo, Merold Westphal and Slavoj Žižek. My first exploratory study of these philosophers suggested to me that they can be divided into two groups. The first group consists of Caputo, Kearney and Westphal. In the wake of Heidegger’s announcement of the end of onto-theology and inspired by both Emmanuel Levinas and Jacques Derrida, they search for a post-metaphysical God, a God who is often indicated as tout autre, wholly other. Žižek, on the other hand, does not belong to this group. First, he clearly has another source of inspiration: not Heidegger, Levinas or Derrida, but Lacan and the great thinkers of German Idealism (Kant, Schelling, and Hegel). Moreover, he does not aim at tracing a post-metaphysical God. His ‘turn’ to Christianity is a result of his concern to ‘save’ the achievements of modernity from fundamentalism as well as from post-modern relativism and religious obscurantism. Vattimo, finally, is a go-between. His sources (mainly Nietzsche and Heidegger) seem to indicate that he aligns with the first group. Like Caputo, Kearney and Westphal, Vattimo is also searching for the God who comes after metaphysics, but, as we shall see in due course, he explicitly rejects the wholly-other God defended by them. With Žižek, furthermore, Vattimo shares the attention for the event of the Incarnation and the conviction that the Incarnation amounts to the end of God’s transcendence. Both thinkers also defend the uniqueness of Christianity vis-à-vis natural religiosity. In this way, they seem to share at least some affinity with the views of René Girard, who has also defended the uniqueness of Christianity and claims that the latter broke away from the violent transcendence of the natural religions. In what follows, we will investigate the Christological ideas of these three contemporary thinkers, focussing on the topics of the relation between transcendence and the event of the Incarnation on the one hand, and the topic of the uniqueness of Christianity on the other." 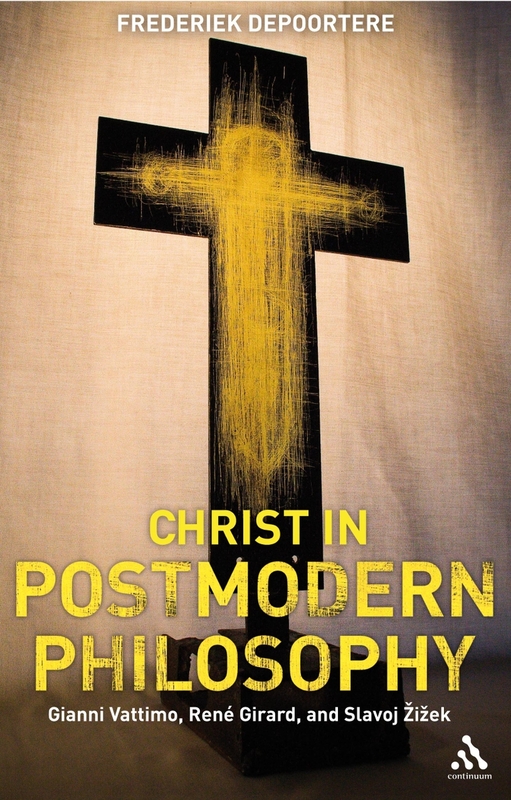 "Christ in Postmodern Philosophy" will publish in August 2008 (US pub date October 2008). Frederiek's book The Death of God will be out in February (US pub date April). 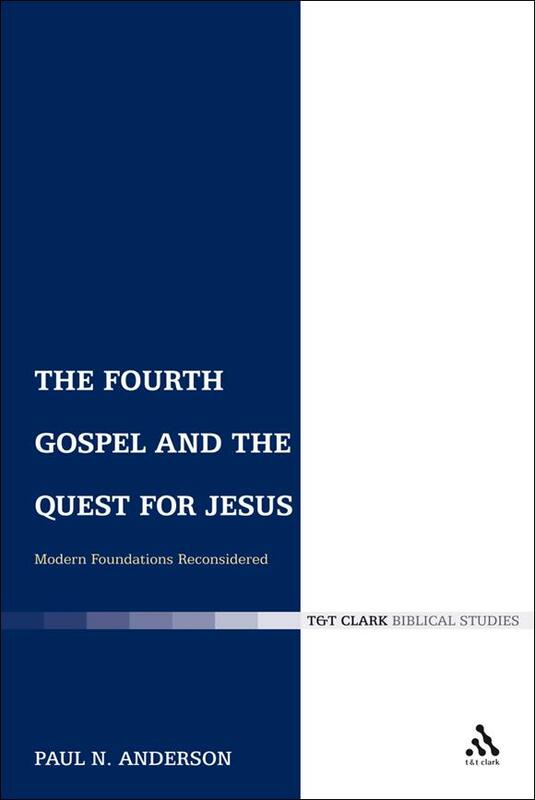 Quibbling aside, by expounding the contours of the atonement Spence provides a lucidly written and carefully argued work that demonstrates both scholarly acumen and pastoral sensitivity. 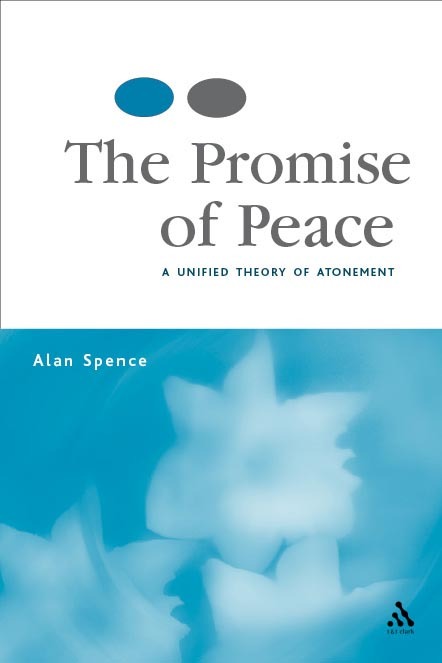 In his own words, Promise of Peace represents “an unfinished commentary” on the story of God’s reconciling actions (118) and considering the magnitude of God’s reconciling work in Christ “an unfinished commentary” is a worthy achievement for any theological effort on the subject." On his blog Faith and Theology, Benjamin Myers has posted a very insightful and comprehensive review of our recent release God Interrupts History: Theology in a Time of Upheaval by Lieven Boeve. Benjamin always writes very thoughtful posts and reviews and his blog is worth keeping on your short list. Boeve’s proposal is set against the backdrop of correlation methods in modern theology (e.g. Tillich, Schillebeeckx, Küng, Tracy). While theologians such as Barth and Milbank assume a discontinuity between Christian discourse and its secular context, the correlation method presupposes a fundamental continuity between faith and its context. But Boeve seeks to move beyond both these approaches by envisioning Christian faith as that which interrupts and reconfigures the context. Although this book is shaped mainly by discussions in modern Dutch-language theology, I think Boeve’s methodological proposal is of much broader significance. The central argument is crisp and decisive, and Boeve’s thought is often fresh and energetic. Even though he mounts a compelling critique of correlationist approaches, his proposal might best be understood as an attempt to modify and nuance (and so to sustain) the liberal correlation method. After all, Boeve still perceives a fundamental correlation between faith and its context, but he adds the crucial qualification that this is a correlation between an interruptive faith and an interrupted context, a context which has already been radically altered and re-structured by the divine action. Good stuff! God Interrupts History is available in both the UK and the US. It gives me great pleasure that my first post of 2008 is to draw your attention to the paperback edition of one of our best selling titles from the LNTS series. 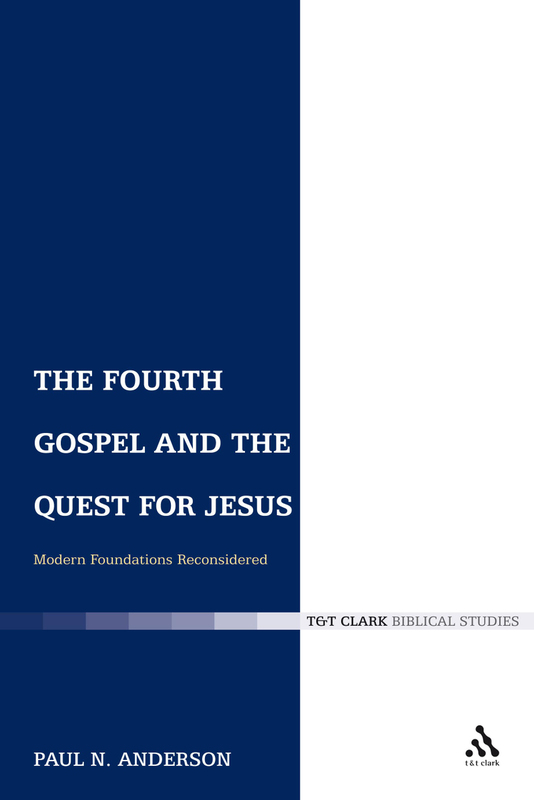 Paul N. Anderson's The Fourth Gospel and the Quest for Jesus questions whether the Gospel of John can contribute anything of substance to the quest for the historical Jesus. Whilst this may sound like fairly well-trodden Johannine ground, the key difference here is the strength of argument with which Anderson challenges the assumption that the Fourth Gospel's difference from the synoptics render it historically unreliable. 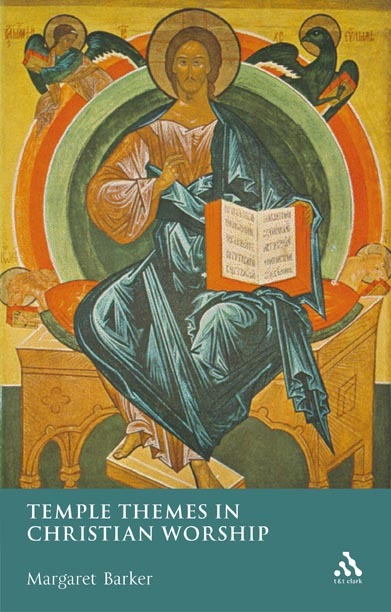 Anderson offers innovative ways of reading the gospel texts, and stylishly displays a new theory of Johannine-Synoptic relations. The book is available now in the UK and from 12th February in the States. Jason Goroncy has published an online review of Colin Gunton's The Barth Lectures. Just a quick reminder that we've got a booth at the Society of Christian Ethics conference here in Atlanta, GA this weekend! I'll be there available to meet with authors who want to discuss their proposals. Hope to see you!